Have a headache/migraine? Submerge your feet and hands in hot/warm water and put a bag of frozen peas at the base of your skull. The heat on your extremities pulls the blood from your head relieving some/all of your headache. Let sit several hours or overnight. Spray PAM on wet nails, wipe it off, they're completely dry! 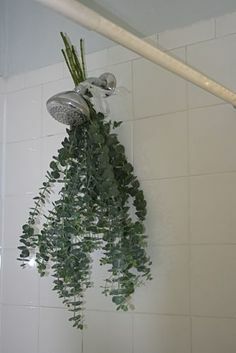 Tie showerheads with fresh sprigs of Eucalyptus. When you take a hot bath or shower, the steam makes the fragrance amazing. 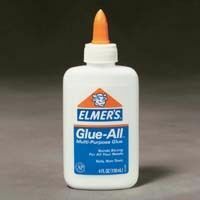 Pour a small amount of white glue on the splinter area. Let it dry completely and peel it off. The splinter will come out as you remove the glue. Single use ointment/lotion/etc. put it in a straw. Heat your pliers and seal it shut. Hole punch and throw on a key chain inside your first aid kit/ toiletry bag/purse/backpack. Great for camping, hiking, or traveling. Stitch the edges of two washcloths for double-duty bath accessories -- a small bag for soap and the perfect scrub cloth. Soak feet for 10 minutes and when you take them out the dead skin will practically wipe off. Combine granulated sugar or sea salt with a little water, honey or your favorite body oil to form a paste.